Peugeot unveils its new vision #UnboringTheFuture with a global film featuring epic concept car. The future of cars is looking increasingly autonomous – cars where technology takes care of everything, even the driving. Practical for sure, but many people still enjoy being in control of the wheel. So why choose? Today, Peugeot presents its new vision #UnboringTheFuture. A future that reinvents the pleasure of driving and offers the freedom of choosing how to cruise and turns each journey into a unique experience. 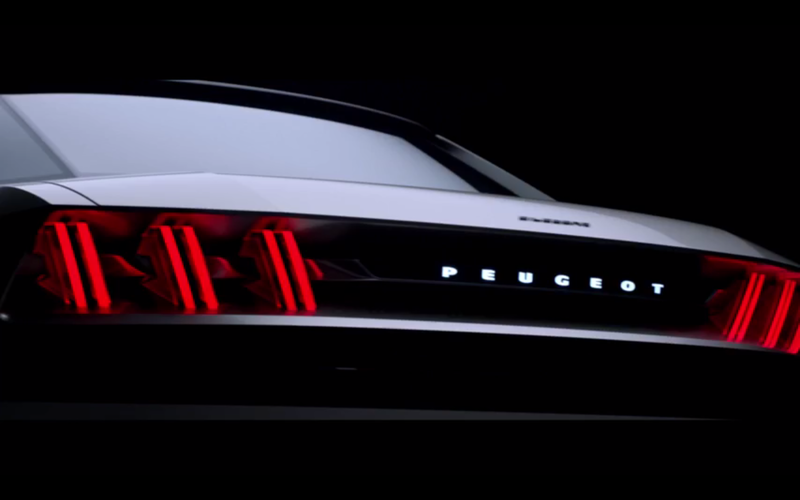 The first proof of this vison is Peugeot’s new concept car PEUGEOT e-LEGEND CONCEPT. 100% electric, the car offers 4 different modes of driving, autonomous as well as manual. This concept car is real, tangible and free of all constraints. To launch the PEUGEOT e-LEGEND CONCEPT, BETC Paris created a 60s film, directed by Elias Ressegatti and produced by CREAM. The energetic film is fast-paced and rhythmic and shows the driver enjoy the different features of the car as she rides through the night to the tunes of KCPK’s “Who wants it”. A long version of the film is launched for the Paris Motor Show, accompanied by a global TV and social media launch from the 27/09.